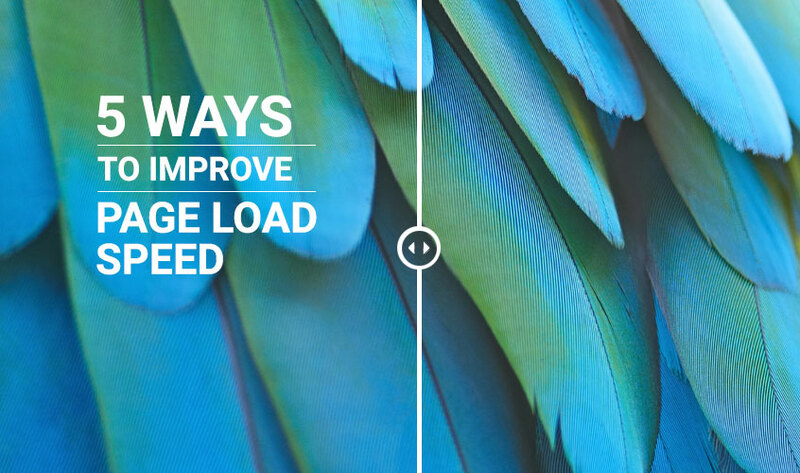 5 Ways to Improve Page Load Speed (and why you definitely should)! Well, it’s that time of the week already; time for us to enlighten you with some more useful information to help you get the most out of your digital marketing activities. By now you should all be experts on attracting the right target audience to your site, and taking the right steps to convert them. Perhaps you are doing everything right and feeling proud as punch, and you should, but when was the last time you thought about the page load speed on your site? Are you aware that almost 50% of web users expect a site to have downloaded in 2 seconds or less and if a site is not loaded within 3 seconds they will abandon it? This is just one of the findings of surveys by Akamai and others. Also reported, 79% of web shoppers who encounter difficulties with a site’s performance say they will not return to that site to buy again, and 44% of them would tell a friend about a poor online shopping experience. That’s pretty damning stuff because it means all the hard effort you have put into making your website work for you will be wasted! When it comes to page load speed, images can really slow things down depending on the file size. Anything you do to reduce the file size of your images without affecting the quality significantly will help. A quick Google search brings up some quick and easy tools for doing this such as ImageOptimizer, and for those who want to go into more depth there are plenty of other resources such as this article, by Ilya Grigorik, that appears on Google’s own Web Fundamentals section. Don’t forget the “Save for Web” function in Photoshop or Fireworks that you can use to significantly reduce image size. Photoshop offers an image slider facility so you can judge the balance between the graphic file size and the sharpness of the image. So if you’re website’s page load speed is slow, one of the first things you can consider is to reduce the image sizes. There are a number of WordPress plugins that will cache the latest version of your page and display that to your users, saving stacks of time in dynamically generating the page for each visitor. These plugins, such as WP Super Cache will really sharpen up your page load speed. The graph above shows what’s involved in downloading the Yahoo site, with an empty cache. Clearly, you can see it takes 2.4 seconds to download 30 components (at the time the article was written). The full cache page view had 90% fewer HTTP requests and 83% fewer bytes to download than the empty cache page view. When the same page was cached, a download needed 90% fewer HTTP requests and the total file size was 83% smaller. This translated into greatly improved page download speed. The page took just 0.9 seconds to download when fully cached. The table below, taken from the same Yuiblog article, shows the comparison. So there you have it. When somebody visits your site do you want a page download time of less than 1 second or over 2 seconds? But…. Too many plugins not only impact on your site speed, they can also cause crashes and other technical issues. When was the last time you carried out an audit on the plugins that you have on your site? Regular checks of your plugins will ensure you don’t forget any essential updates as well so your site is less likely to have security vulnerabilities or damaging bugs. We all want star content on our sites, don’t we? However, good content means bulk and a high quality content page will typically be any size from 100KB or larger. That means slower download times. One way round this issue, while still carrying high quality content on your site, is to use a technique called compression, which is basically a method of zipping content pages. This mechanism will reduce the bandwidth of your pages, which in turn reduces HTTP response, but you need a tool called Gzip to do it. If files are compressed in Gzip format before they are sent for download. either by calling a third-party module or using built-in routines, download time can be reduced by around 70%. Fortunately, 90% of data traffic travels through browsers that support Gzip so it is the practical choice for speeding up your site. You can find out more about Gzip compression here. Even if your page downloads remain slow you can minimise the impact by prioritising the speed of your above-the-fold content. At least, your pages will look to be downloading quicker. The top of the page is the first thing users see so by delivering on that quickly, they are more likely to stick around while the rest of the page is downloading. In order to do that, you should consider splitting your CSS into two parts which would allow you to compile CSS that styles above-the-fold elements separately. It’s probably better to get a developer to do this. 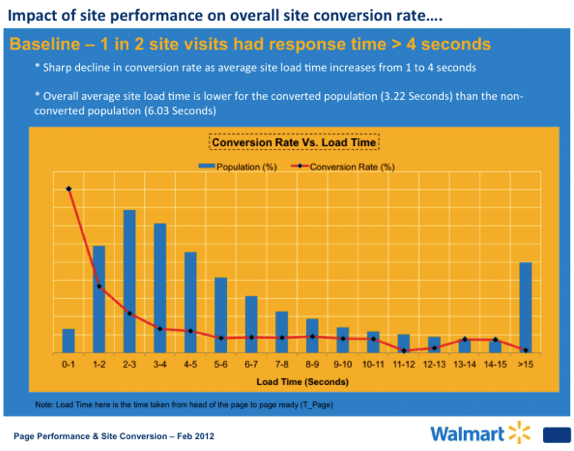 Improving site speed and reducing page loading download times are clearly prerequisites to effective content marketing. One thing cannot be emphasised enough: if people visiting your site are leaving before the first page has downloaded, all you have achieved is to create a poor impression that they will tell others about. It pays to hire professionals to get this right for you. My Social Agency can optimise your site for speed and take care of any other digital marketing needs you may have as well. Why not get in touch to discuss. That’s all for now, my friends, but you still have our digital marketing weekly round up to look forward to on Friday. Until then, have a great week.